Hey guys! Today I have a really really awesome product review for you!! They are gorgeous scented indie polishes! They are extremely pretty & smell wonderful. These we sent to me by the wonderful creator of GG Couture Nail Lacquer, Gabrielle! Anyways let's get started ! So I was sent Vivienne, which smells of Crisp Apple & Rose, & I Am Yours, which smells like Oatmeal Milk & Honey. So This beautiful shimmery medium light green is Vivienne . & The smell it's so aromatic & soothing, as for the application it was pretty good. I love these. & To be honest I enjoy that they have more of a grownup smell to them, instead of the typical candy smell. It's more aromatic & you could almost say therapeutic. The polishes themselves are stunning colours & the applications were wonderful. However I must be honest, there is 1 thing that I am not a huge fan of, it's sort of hard to explain. 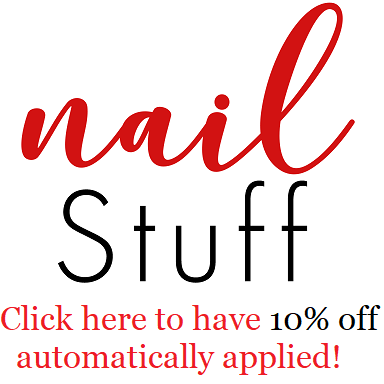 Have you ever painted your nails but had maybe a piece of sand or something roughly that size or smaller leave a little bump in your polish ? Well they both have those. I'm not sure what it is, or what's causing it. I'm about 99.99% that's not an air bubble either. However you can't really see them in the pictures & can barely see them after you apply top coat so they're not really all that noticeable, so I'm still willing to work with just because I enjoy the smell & look of these. I just wish that didn't happen.